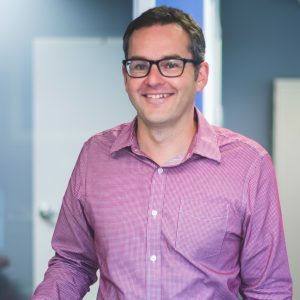 Ryan Reid, our Business Intelligence and Support Services Manager, is leaving BioNB to return to his fast growing family business. Ryan will continue to be involved with BioNB and the ecosystem on a casual basis, so you’ll see him around at events. We wish Ryan the best of luck with his family business!